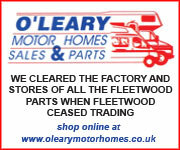 We welcome all caravanners & motorhome owners whether you own a Fleetwood or not. 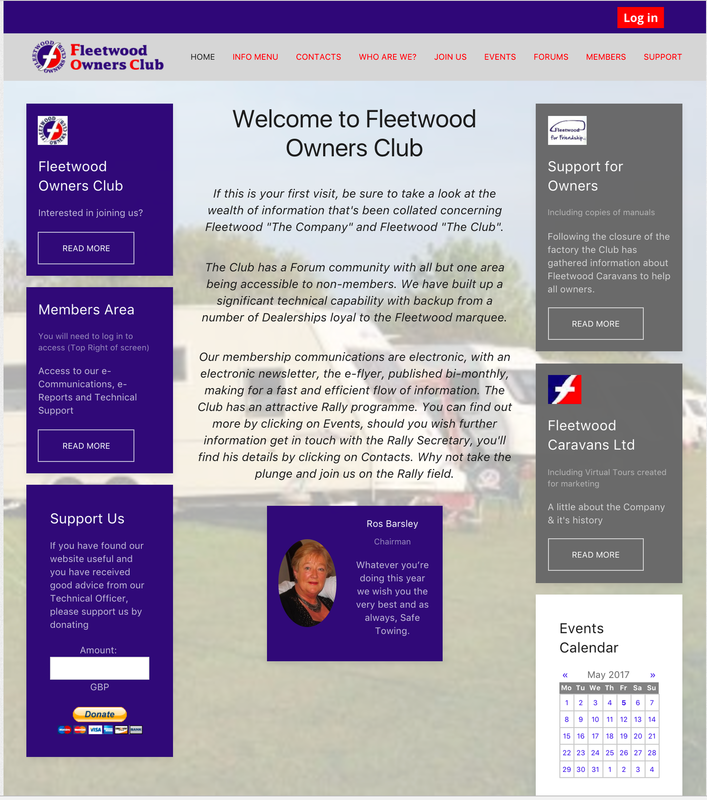 The Fleetwood Owners Club was formed in 1989 and its membership was originally for owners of caravans manufactured by Fleetwood Caravans Limited. However, following the demise of that company, the Club opened up its membership and now extends a warm welcome to owners of any make of touring caravan and motorhome. 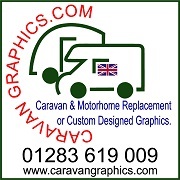 So if you own another make of caravan or motorhome we would be pleased if you would like to join us. The greatest things we offer are Friendship and Support which you can access either through the Club Website or on one of our rallies. 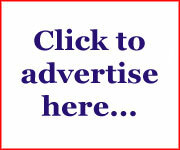 Take a look at our Website where you will find more information about the Club and what we do. 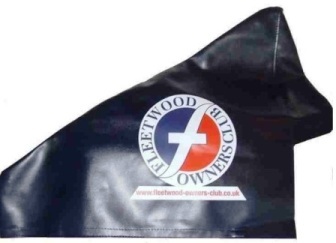 For Members there is an area where they can read about other owners experiences and find technical help and advice. There is also a Forum community where they can chat or post questions. 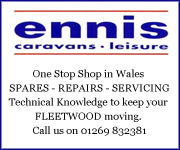 Under Support for Owners you’ll find information on Fleetwood caravans by Model and by Year. 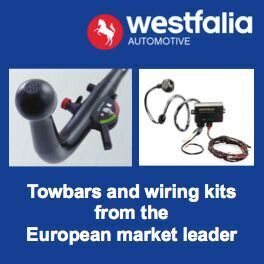 You will also find Information & Q&A’s and Hints & Tips to help you with your caravan. We are a small friendly group who meet up on the rally field in various parts of the country at an assortment of venues. We arrange group activities and social events for those that wish to join in. In the evenings we’ll meet up to chat and maybe have a group meal. There is always free time for you to do your own thing and visit any local attractions in the area that may be of interest. 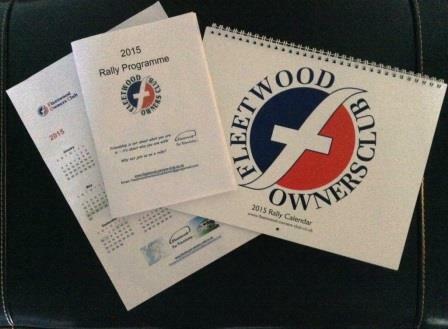 Details of our Rally Programme can be found on our website under Events. 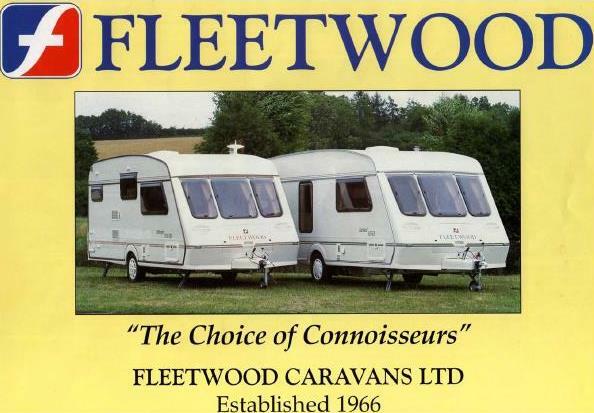 We have copies of most Sales Brochures and Manuals from 1990 onwards giviing us a wealth of information about Fleetwood Caravans.